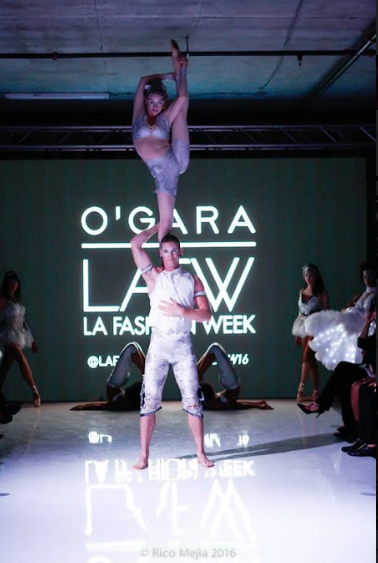 From full length shows to ambient acts and roaming characters, impress and inspire guests with a one-of-a kind event experience, customized to bring to life your own theme or concept. Be immersed in a world of elaborate costumes, extraordinary ability, and surreal entertainment. 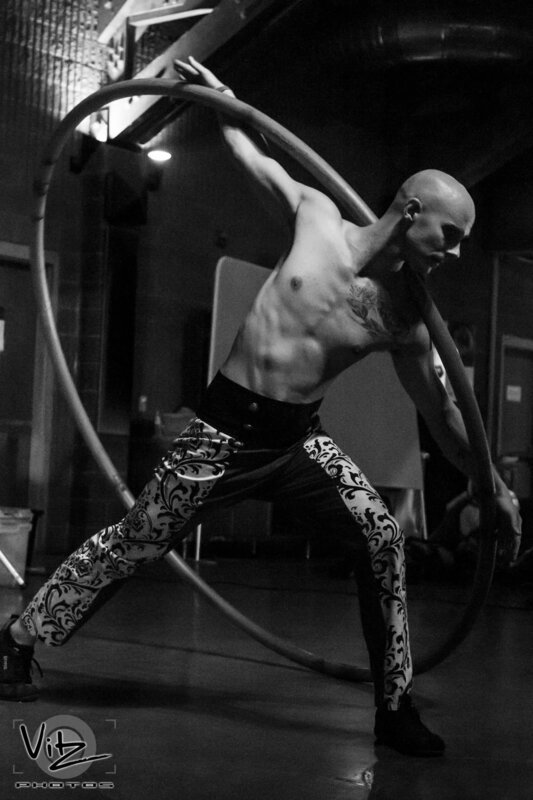 Types of performance range from roaming entertainers, such as characters, stilt-walkers, and jugglers, to full length acrobatic and aerial productions. For more information on the various types of performance we offer please see our talent page. We are happy to shape our entertainment to your needs no matter how small or grandiose. We offer all kinds of performance types, catered to the size, theme, and specifications of your event.  Rose City Circus wants to provide you with the best entertainment possible. We offer several various entertainment packages which may consist of one or many styles of performance. Specific forms of talent, such as fire and aerial performance do require certain conditions within the venue and event conditions. Performers are integrated into the crowd creating an interactive environment. Stilt-walkers tower over guests as various characters and creatures, while jugglers and thematic personalities engage the guests from among their midst. Our aerialists and acrobats become part of the décor, living pieces of art in the atmosphere. These ambient performances can take place throughout your event in any number of places for a determined amount of time. Each of our performers has specific skills which they have honed over thousands of hours of training and which they high-light in original, captivating acts. These acts can be customized to your event but must have set music. Specific acts are always impressive focal points and a great way to highlight the excellence of our artists. We have created full length (50 min) and abbreviated (30 min) original productions which highlight the acrobatic and aerial skills for which we are known. 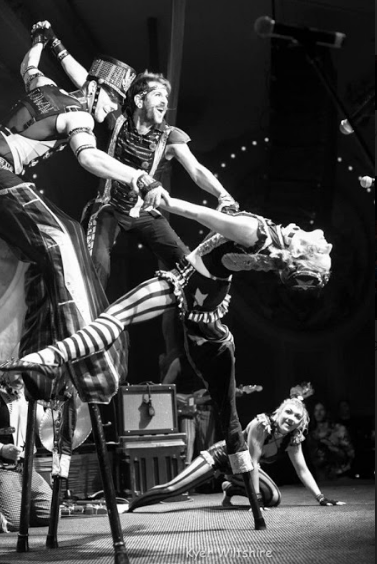 This is perfect for onstage entertainment as a set block which brings the event together and gives your guests an authentic circus show experience. For more information please refer to our productions page. Entertainment packages and Price depend on the size and scale of the event, the number of performers, types of performance and the venue. We are always happy to answer any questions. For initial inquiries, please fill out the form below to the best of your ability.